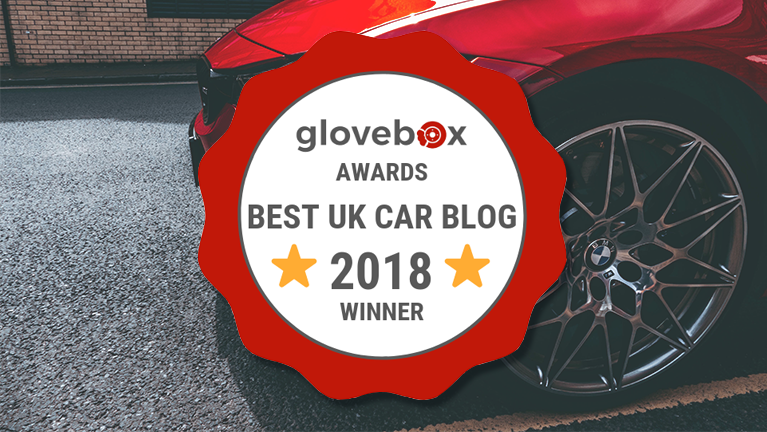 It was good to recently be informed that Glovebox had thought us one of the best car blogs. 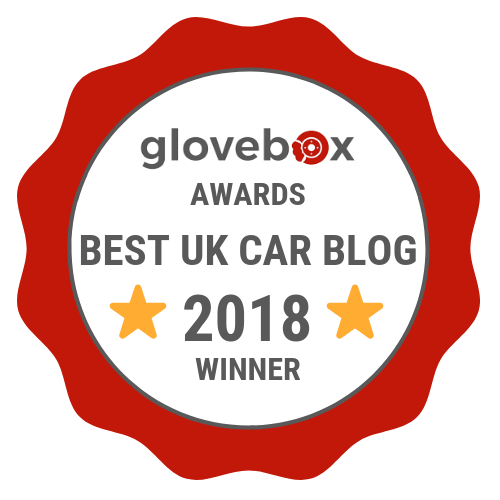 They chose My Car Heaven as one of the Best UK Car Blogs in 2018 and will feature us on their new website. The article take the form of a classic list post with a quote from each of the website owners featured too. It’s quite cool and it was nice to be acknowledged.  Take a look by clicking on the link above.